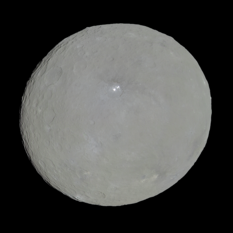 Ceres is the queen of the asteroid belt. Her first Earthly visitor is nearing its last days in spectacular style. Dawn Mission Director and Chief Engineer Marc Rayman returns with stunning images taken from just 35 kilometers or 22 miles above the dwarf planet, and a preview of the spacecraft’s last days. 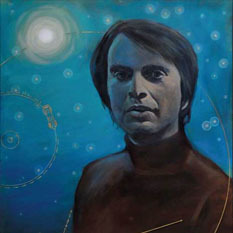 Michel Mayor and his team rocked the astronomy world with their 1995 announcement, but this modest man says it was a discovery whose time had come. 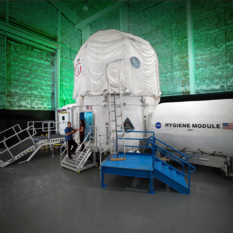 The new Mars Science Laboratory Project Scientist is not new to the mission. 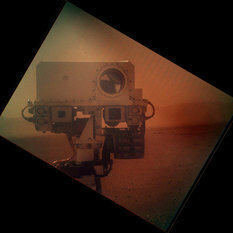 Ashwin Vasavada has worked on the Curiosity rover since 2004. Julielynn Wong came directly from her 30-day long HERA IX deep space simulation to our microphone. We talk with her about the experience, and her progress toward 3D medical device printing solutions for astronauts and Earthbound humans. Lindley Johnson has just been named NASA's first Planetary Defense Officer. 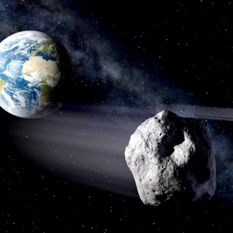 He's joined on this week's PlanRad by astronomer Kelly Fast, the new manager of the Near Earth Object Observation Program. 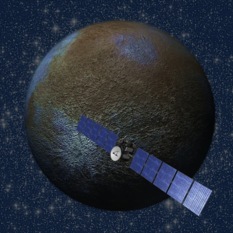 The Dawn Mission Chief Engineer Marc Rayman returns for another report on the ion-engine powered mission, now orbiting 240 miles above dwarf planet Ceres in the Asteroid Belt. Bruce Betts, Jason Davis, Casey Dreier and Emily Lakdawalla gather with Mat Kaplan for a fascinating and informative Planetary Radio Extra year-in-review roundtable discussion. Our year-end review features the “best of 2015” lists from Jason Davis, Casey Dreier, Emily Lakdawalla and Bill Nye the Science Guy. 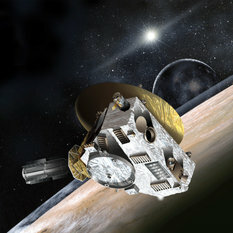 What’s Up offers planets, a comet, and a nice prize package for the space trivia contest. 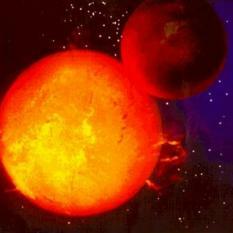 Solar System Revelations, and the World’s Biggest Telescope Threatened? Emily Lakdawalla returns from the annual Division for Planetary Sciences meeting with big news from around the solar system. 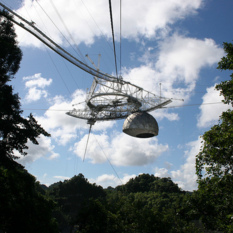 Then we talk with science journalist Traci Watson about the departure of the great Arecibo radio telescope’s Director and the funding challenge that could shut down the observatory. 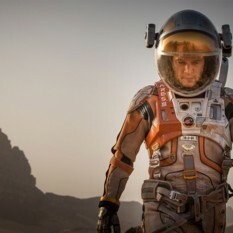 “The Martian” has won universal acclaim from scientists, astronauts, NASA, science fiction fans, and people who thought they weren’t science fiction fans. Mat Kaplan talks with the author about his harrowing, uplifting, amazingly detailed and realistic tale. 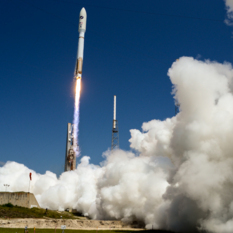 This special edition takes you behind the scenes on May 20, 2015 as LightSail is lifted into orbit. You’ll hear the thrilling launch, meet key team members as they prepare for the big moment, and hear a special status report from Planetary Society CEO Bill Nye. 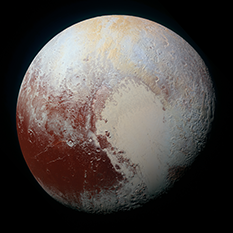 It’s the biggest dwarf planet between here and Pluto, and it has a new permanent resident. 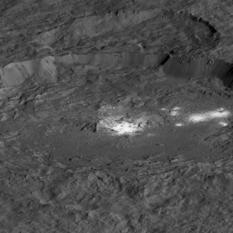 The Dawn spacecraft is orbiting Ceres in the asteroid belt, revealing it as never before. What are those bright spots anyway? We spend time with Dawn’s Chief Engineer and Director, Marc Rayman. 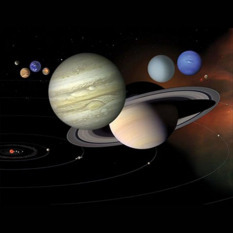 Senior Editor Emily Lakdawalla has returned from the Lunar and Planetary Science Conference in Texas with the latest revelations about our solar system. She shares them in an extended report. 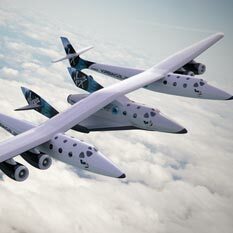 6,000 job-seekers came to the new Long Beach, California home of Virgin Galactic’s LauncherOne rocket on a recent morning. We sit down with CEO George Whitesides for a conversation about this new effort and the return of SpaceShipTwo. 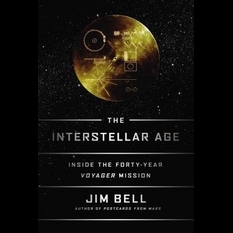 Planetary scientist and author Jim Bell has just written “The Interstellar Age—Inside the Forty-Year Voyager Mission.” He talks with Mat Kaplan about the magnificent grand tour of the outer solar system that is now headed toward the stars. 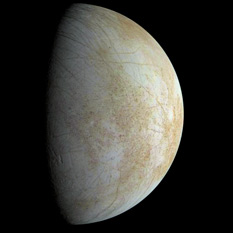 We’ll visit the Jet Propulsion Lab on its Icy Worlds Day to learn more about spacecraft exploring Ceres, Enceladus and Europa from leaders of these missions. Robina Shaheen and Mark Thiemens tell us how an ancient Mars meteorite has revealed much about the red planet. 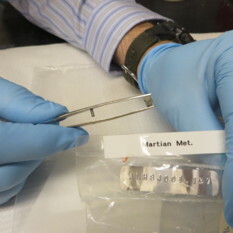 Mat holds a tiny fragment of the rock in their UC San Diego lab. 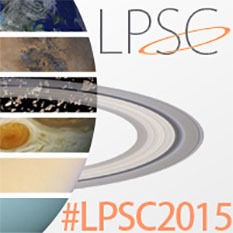 The Planetary Society’s experts look forward to a great year of firsts in the solar system and beyond.